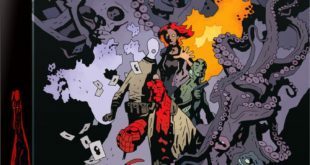 DK’s recently published Marvel Fearless and Fantastic! 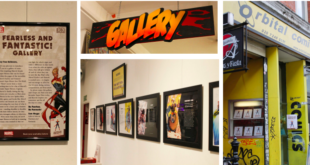 Female Super Heroes Save the World will take over the London-based shop with a gallery, showcasing the comic artwork as it appears in the book. 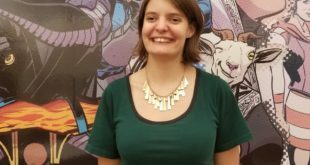 Julia Walchuk will be charged with planning convention exclusives, working with consignment partners and designing and managing Valiant’s physical presence at events, all while maintaining relationships with comic book shops across the US. 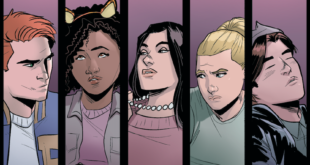 CPLG will develop a licensing programme for teens and adults utilising artwork from across Archie Comics portfolio of popular titles, including the likes of Archie Andrews, Jughead, Betty and Veronica, Josie and the Pussycats and Sabrina the Teenage Witch. The miniatures board game has smashed its Kickstarter funding target of £100,000 in under 24 hours.